VidCon, a yearly gathering of people who love online video, has invited Tommy to be a Featured Creator at their event this year! 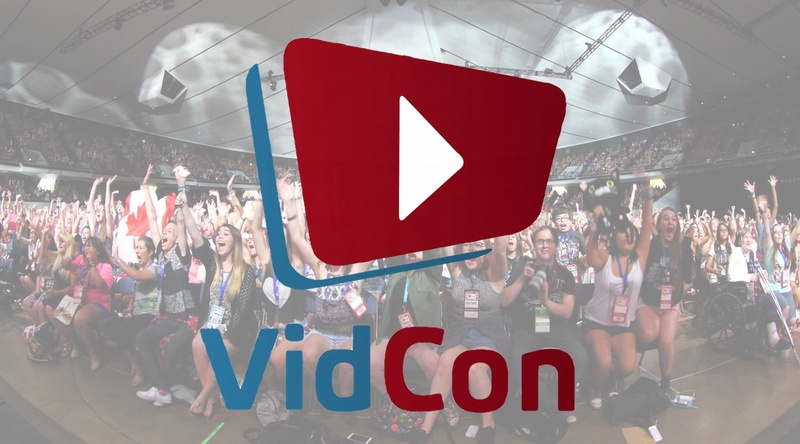 VidCon will take place on June 23-25 at the Anaheim Convention Center in Anaheim, California. For more information or to purchase tickets, visit VidCon’s website. Tommy will be appearing on the following two panels. More information about Tommy’s schedule can be found here. Description: As a platform known for exploring the power of narratives, YouTube offers opportunities for accessibility and representation for individuals of all abilities. In this workshop, we will explore some of the challenges for disabled creators with creating content and establishing community presence, as well as unpack what is at stake with representing your disabled identity in an online space. Click here for more information. Description: How does the YouTube experience change for creators with different abilities? In what ways can YouTube communities become more inclusive for disabled creators? In this discussion group, panelists will highlight their experiences as creators navigating and sharing their disabled identities online and facilitate small breakouts on community themes of access and ability. Click here for more information. Watch some of our videos from past years at VidCon.